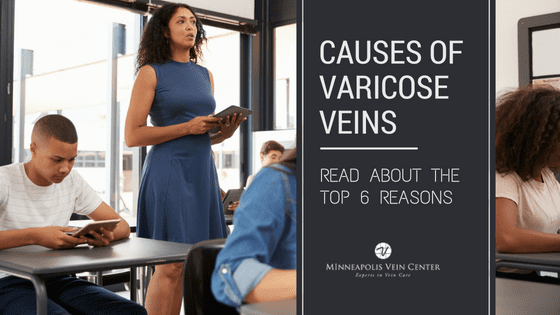 Varicose veins, also called varicoses or varicosities, happen when your veins become enlarged, dilated and overfilled with blood. 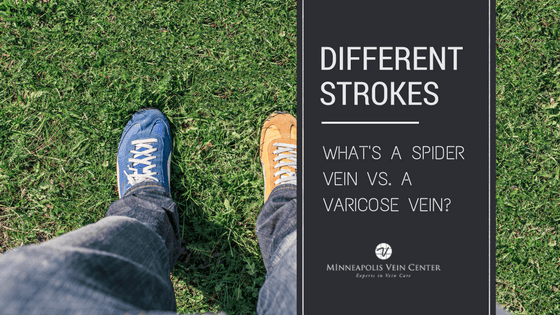 Varicose veins typically appear swollen and raised, and they’re bluish-purple or red in color. They’re often painful and may appear swollen. Varicose veins are a condition common in women, although over 30 percent of all adults have them as well. In most cases, varicose veins appear on the lower legs. The veins there are the farthest from the heart, and gravity makes it harder for the blood to flow upward. 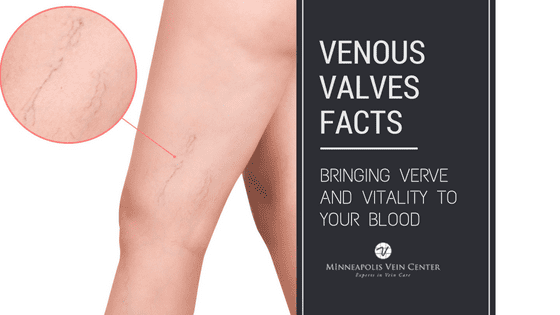 Caused by weakened valves; varicose veins develop when your veins lose their elasticity, and when they stretch or become otherwise enlarged. This causes the valves to leak inside, allowing blood to flow backwards towards the feet. (Normally, one-way valves in your veins keep blood flowing from your legs up to your heart. When these valves do not work as they should, blood collects in your legs, and pressure builds up.) The vein swells with extra blood and, over time, this causes further damage. The veins become weak, large, and twisted. Extra blood and fluid in the swollen vein seeps into the surrounding tissue and gives rise to symptoms of varicose veins, like those sensations of leg tiredness and heaviness, and everyone’s favorite: swollen ankles. If the condition is long-standing, tissue cells can even become damaged, giving rise to further complications. 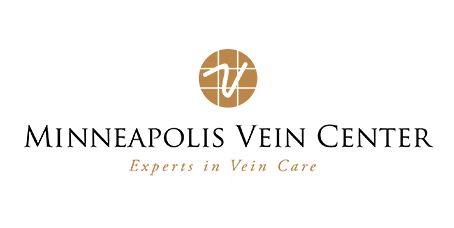 *In rare cases, varicose veins may develop as a result of a tumor in the pelvis, or clots in the deep veins of the legs, called deep vein thrombosis. 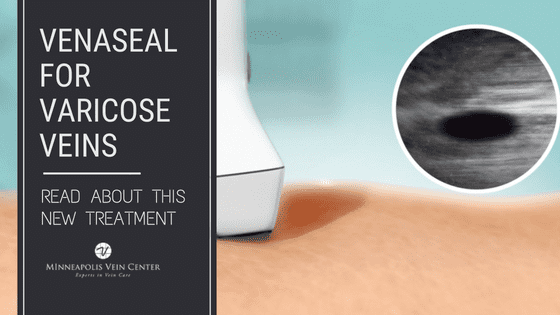 **Although many factors are known to contribute to the development of varicose veins, they can also appear without any clear reason or trigger.